Enjoy the Good Life by living on Lake Lanier! 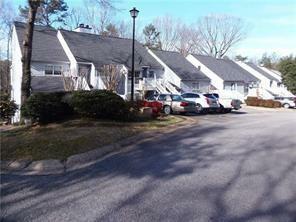 Come see what this totally renovated lower level lake condo has to offer! 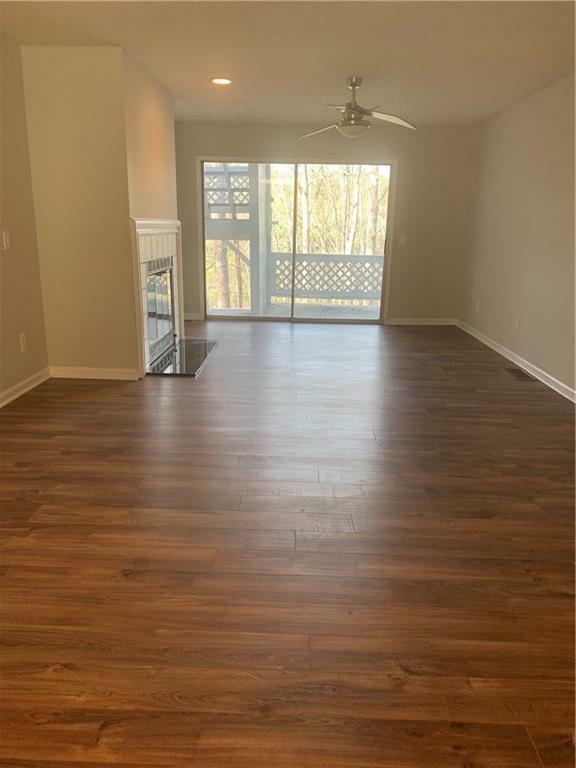 Freshly painted with all new floors throughout, New kitchen w/SS Appliances, granite counter, new front windows, back splash, light fixtures, new bath fixtures/vanities etc. 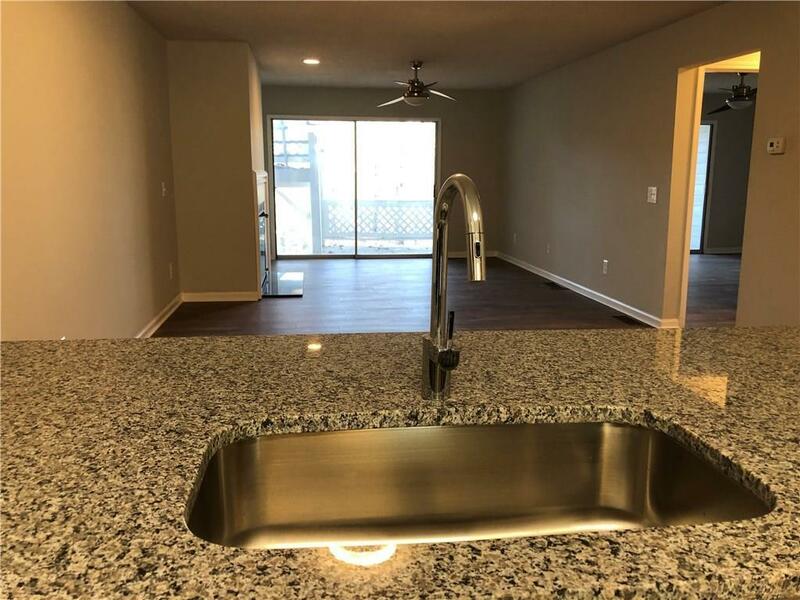 Trade Winds is a small private community and comes with 4 courtesy docks in year round water, Boat parking, swim-tennis , nature trails and is located on the south end of the lake. 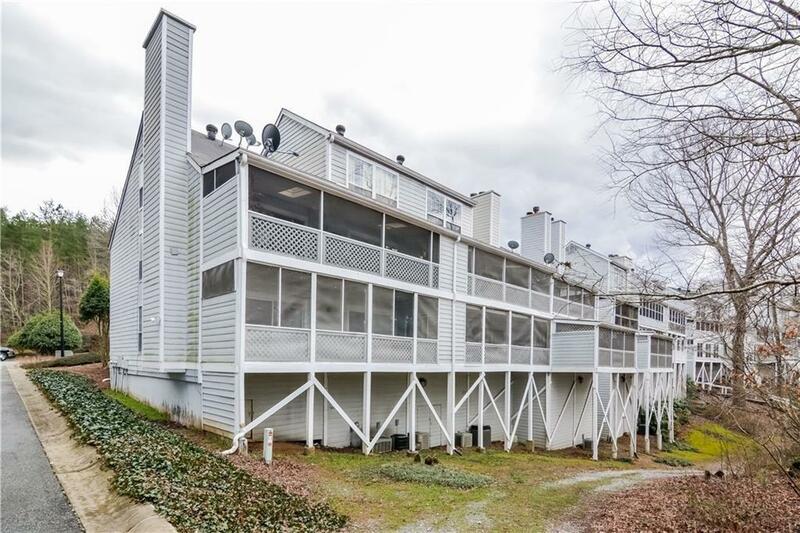 This is the most affordable home on Lake Lanier that comes with dock access! Management Company Community Mgmt Assoc.